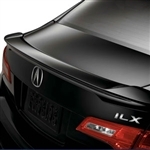 All of the Spoilers at ShopSAR.com are made from ABS blow-molded plastic, urethane, or in some cases even hand-laid fiberglass to ensure their sculpted detail and durability. 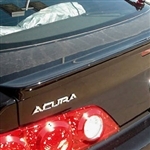 After enduring a series of quality inspections, each Spoiler is painted to match factory colors - precisely! Each comes with easy to follow installation instructions. With the exception of lip spoilers, many do require drilling pilot holes. 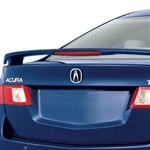 Below is a selection of our factory match painted spoilers. 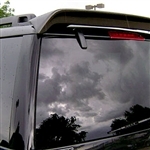 To quickly find one for your specific vehicle use the dropdown menus on the left column to select your make of car, truck, or SUV.